Cortron products are designed to meet and exceed the toughest applications and requirements —YOURS!Cortron has rugged keyboards available to meet a variety of applications. We have compact style keyboards for tight spaces as well as full-size keyboards for applications where you might have dedicated keys or outputs. 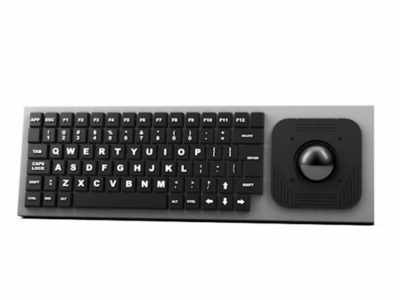 We have designed our products to be modular in nature – pick a keyboard outline (model), then select your options such as pointing device, mounting style and backlighting. All Cortron rugged grade keyboards are designed to meet rugged MIL-STD-810 Environmental, UL & CE standards, and can be configured for MIL-STD-901D Shock and MIL-HDBK– as well as other industry standards.